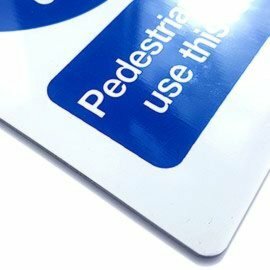 Made of high quality aluminium plates, our signs are suitable for both indoor and outdoor use. 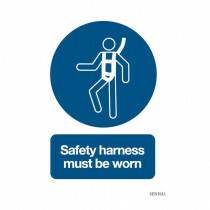 Our safety signs have been designed to indicate possible hazards, restricted areas or mandatory actions. 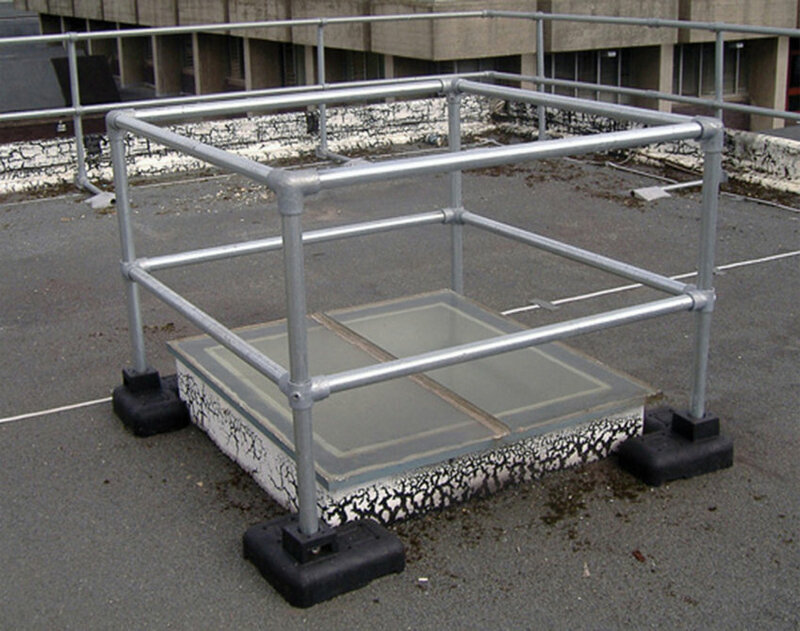 They are sturdy aluminium plates which have excellent UV resistance and can be used both indoors and outdoors. 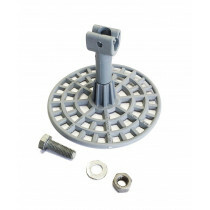 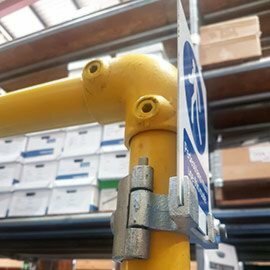 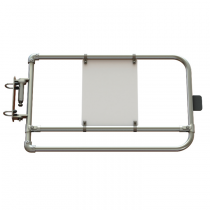 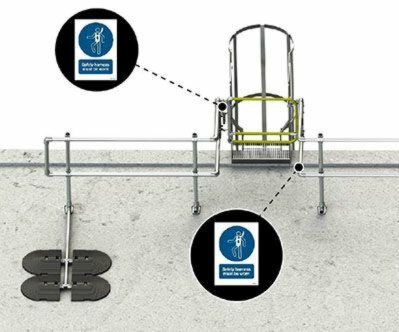 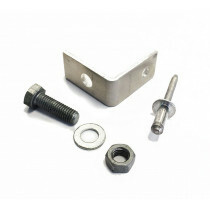 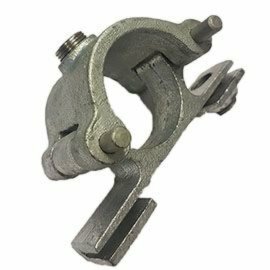 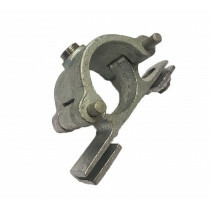 Various mounting packs are available to help signage installation, depending on the environment. 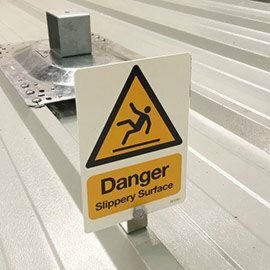 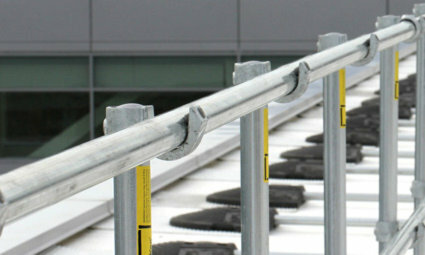 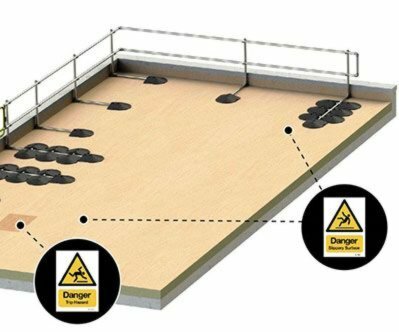 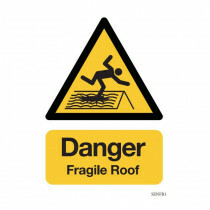 The Kee Signs can be used on roofs, around restricted areas, warehouses, factories or any other areas prone to hazards. 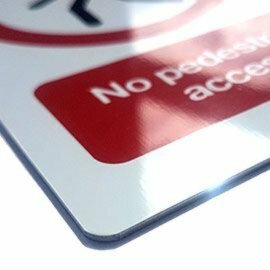 Screen printed with high quality inks, far superior to typical rigid PVC signs. 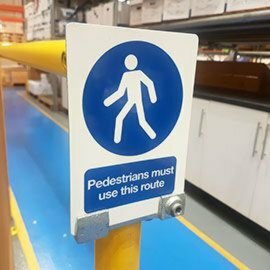 Various fixing packs available: Kee Signs can easily be placed on various surfaces. 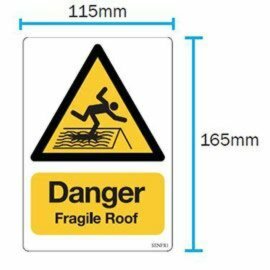 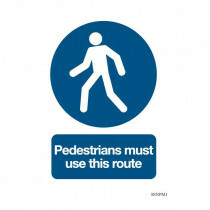 Kee Signs are 115 x 165mm and easy to mount onto difficult to access areas. 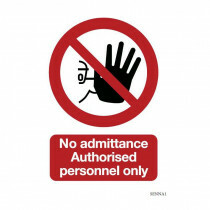 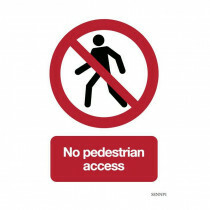 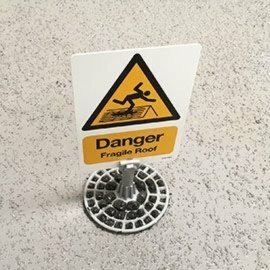 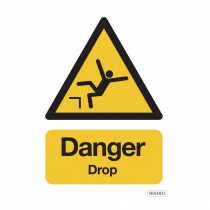 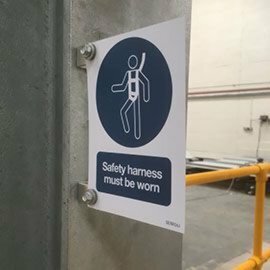 Place a safety sign around gates to minimise the risk of falls or entering hazardous areas. 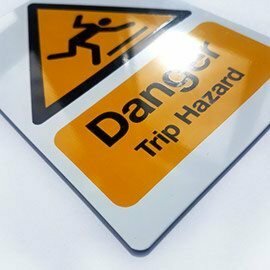 Use prohibitory signs to encourage specific behaviour, especially where cat ladders are present. 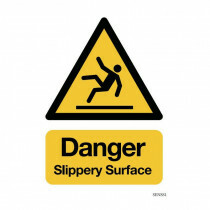 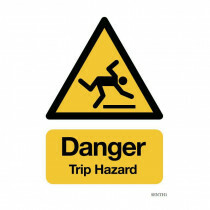 Use warning signs to indicate the presence of a hazard or danger.